Tove Jansson had a passion for art, life, love – and a gift of words. 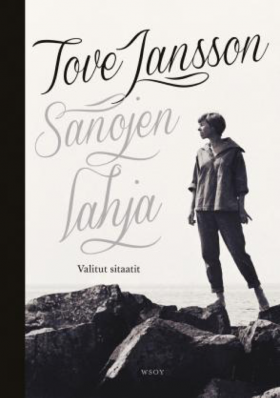 This beautiful book contains selected quotes by Tove Jansson, spanning across her full literary output. Tove’s words will inspire and offer hope, courage, comfort and joy to readers of all ages.